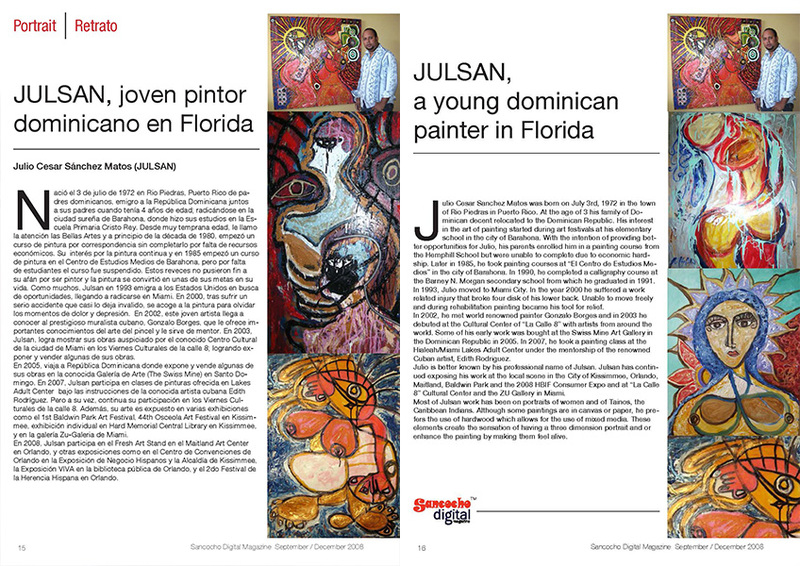 Sancocho Digital was a variety business monthly magazine that I envisioned to promote Dominican business, personalities and arts to Dominicans who live in Central Florida. The name ‘Sancocho’ is a Dominican traditional stew combines all manner of meat with two different kinds of tubers, and it is pairing with avocado, rice and calando, and hot sauce. 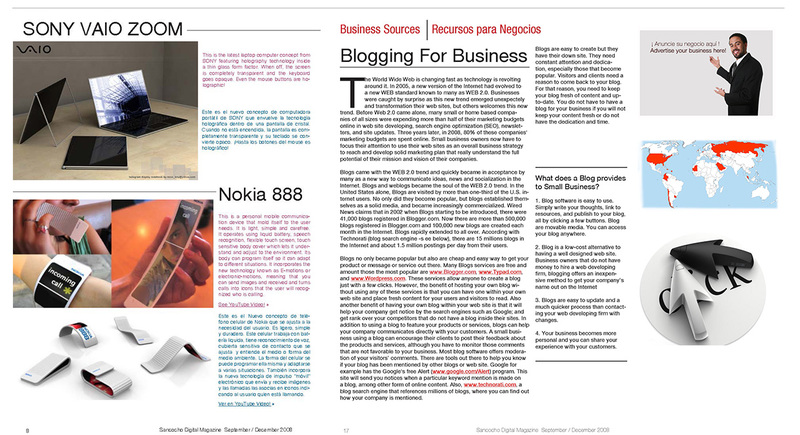 That’s why I chose the name of the magazine because it had a little of everything inside. I supervised production of this magazine for one year.